The world has lost a great mind, a wonderful innovator, a competitor for sure, but a great pitchman! 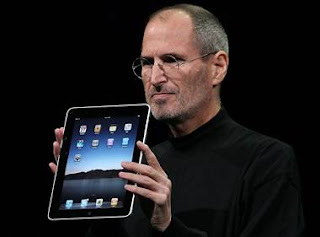 Steve Jobs left us with some great gadgets such as the iphone, ipod, and iPad. But his life and example are full of lessons, words of wisdom for the business people and contemporary entrepreneurs.